The Disney Dining Plan is one of the most popular options to choose while on your Walt Disney World Resort Vacation. The key to getting the best value for your hard earned money is to know which of the over 70 different dining choices to choose from, all without leaving the Disney World property. This Only WDWorld article will list the Best Disney World Restaurants to use your Disney Dining Plan Table Service credits. The list is divided into two categories: Character Dining Restaurants and Non-Character Dining Restaurants. Chef Mickey’s – This buffet meal located in the Contemporary Resort is where you can find Mickey Mouse himself, along with several of his friends. A must do for families with young children. 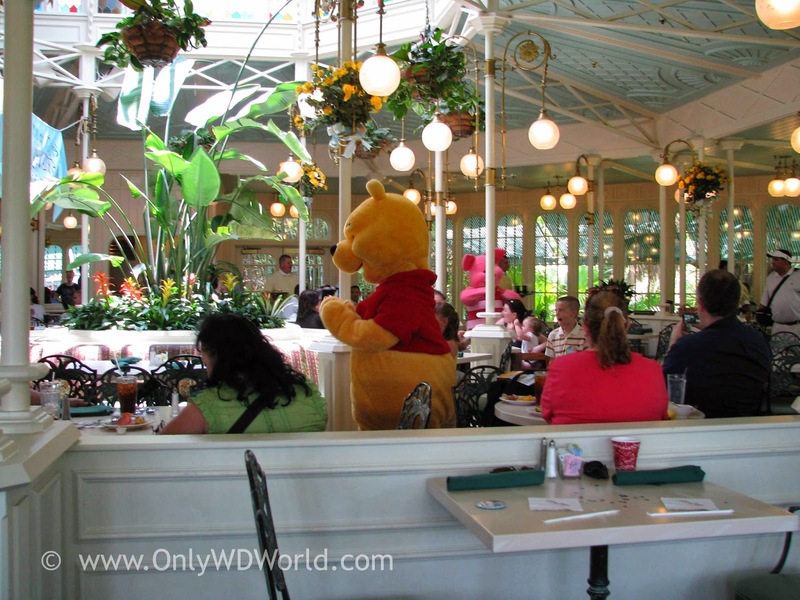 Crystal Palace – Located inside of the Magic Kingdom, this buffet with above average food, is the home to Winnie the Pooh and his friends from the Hundred Acre Wood. 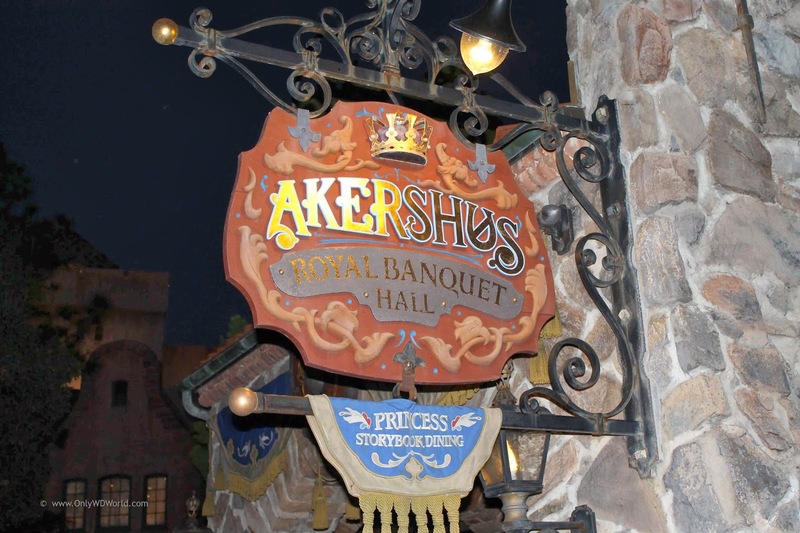 Akershus Royal Banquet Hall – Located in the Norway Pavilion in Epcot this is the place to see Princesses! Usually a minimum of 4 different Princesses will be there, although they will not guarantee any particular one. You will also get to sample tastes of Norwegian Cuisine. 1900 Park Fare – Forget paying extra to eat with Cinderella in the Castle, come here to spend time with her and Prince Charming and have an excuse to visit Disney’s Grand Floridian Resort. Buffet style service allows the children to eat while they wait for the characters to come visit them at their table. ‘Ohana – Located within the Polynesian resort this Hawaiian style dining experience is one to be remembered. Served family style, you will not go away hungry. Grilled meats are brought to your table and they do not stop until you have had enough. Don’t forget to save room for the incredible dessert. There is also entertainment for the children, including the famous coconut race! Coral Reef – This setting of this Epcot restaurant is unlike any you have dined in before. The mood is much quieter and the lighting is dimmer. Besides the great seafood and other menu choices this restaurant stands out because of the large glass wall that allows you to see into the main tank of the Living Seas Pavilion! Dine while you watch sharks, rays, sea turtles, and a variety of fish swim by. Kids and adults alike are mesmerized by the sight. Biergarten – Located within the Germany Pavilion in Epcot, this dining experience is just fun for the entire family. The restaurant is a buffet of German foods served in a setting that resembles an outdoor Oktoberfest celebration. There is even a live band and entertainment that the entire family will enjoy. Chefs deFrance – Only in Epcot can you enjoy a Parisian styled café where all of the wait staff is from France! There aren’t any Disney Characters here, but you will get a great meal of French Cuisine and excellent attention from the servers. This choice is more about a fine meal in a nice atmosphere, than an entertainment venue. This list includes two restaurants that are good dining choices, but it is also about having an excuse to visit the Disney World Resorts that they are located at. Each of these resorts are truly Disney World Attractions unto themselves. 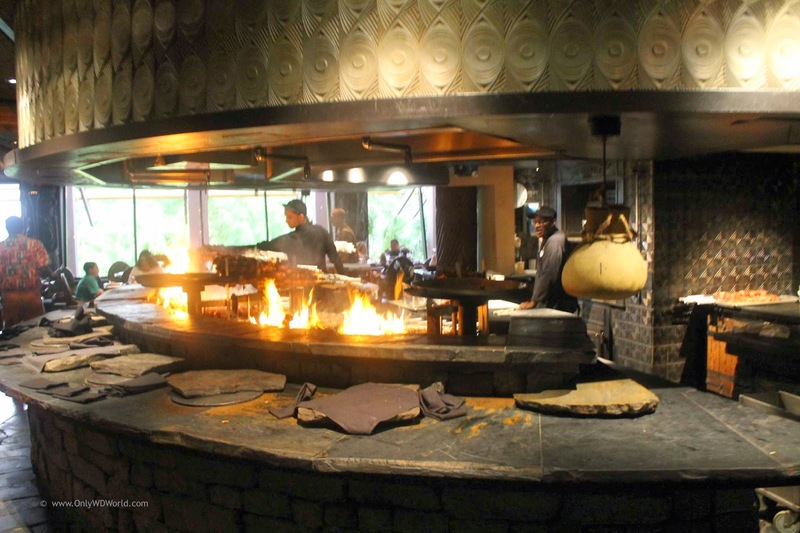 Boma – Located in the Jambo House of Disney’s Animal Kingdom Resort, this buffet will give you an opportunity to taste a wide variety of Africa inspired dishes (don’t forget to try the Zebra Domes dessert!) You also want to give yourself time to explore the Resort. You absolutely can make an evening of this! Where else can you find a resort with its own Savannah with zebras, giraffe, Ankole cattle, ostriches, and a variety of other animals. 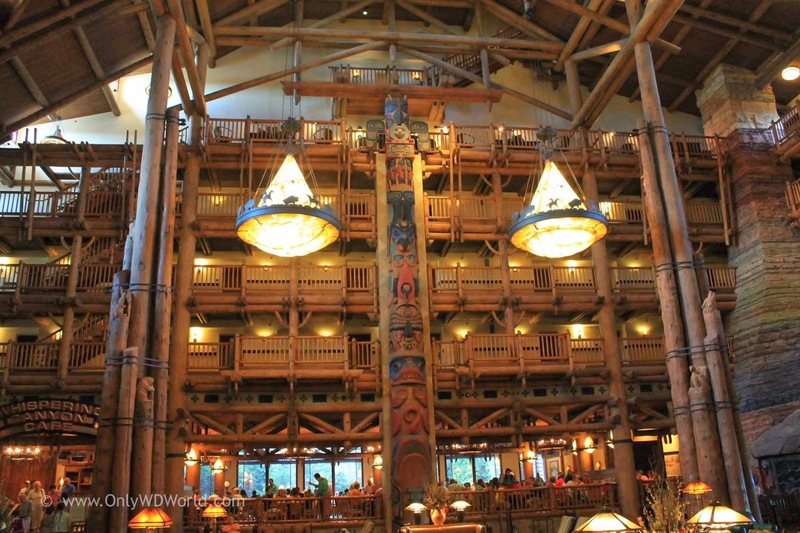 Whispering Canyon Café – Travel to the American Northwest or at least Disney World’s version of it) and experience the Wilderness Lodge resort. The resort is stunning and this restaurant has good food and entertainment for the family. You can order off of the menu here, or order the family style barbeque skillets. Either before or after dining you will want to spend some time walking around this resort to check it out. Also recommend taking a boat ride to the Magic Kingdom when you are done (FREE of course!) to end the evening. 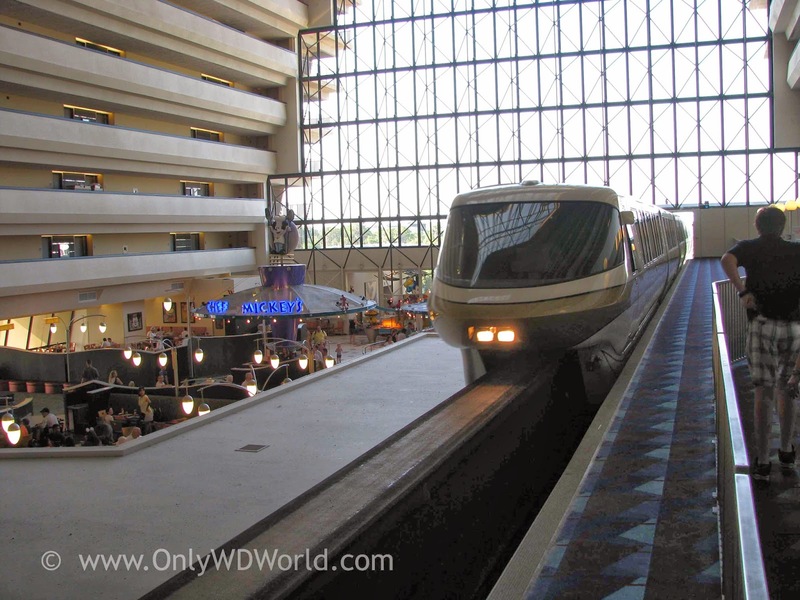 0 comments to "Top 8 Disney World Restaurants For The Disney Dining Plan"